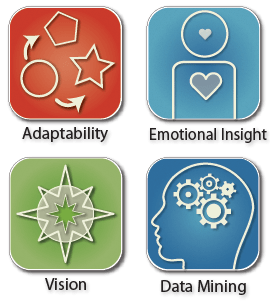 The only tool based on Six Seconds’ model, the SEI is focused on developing key capacities for living and leading with emotional intelligence. 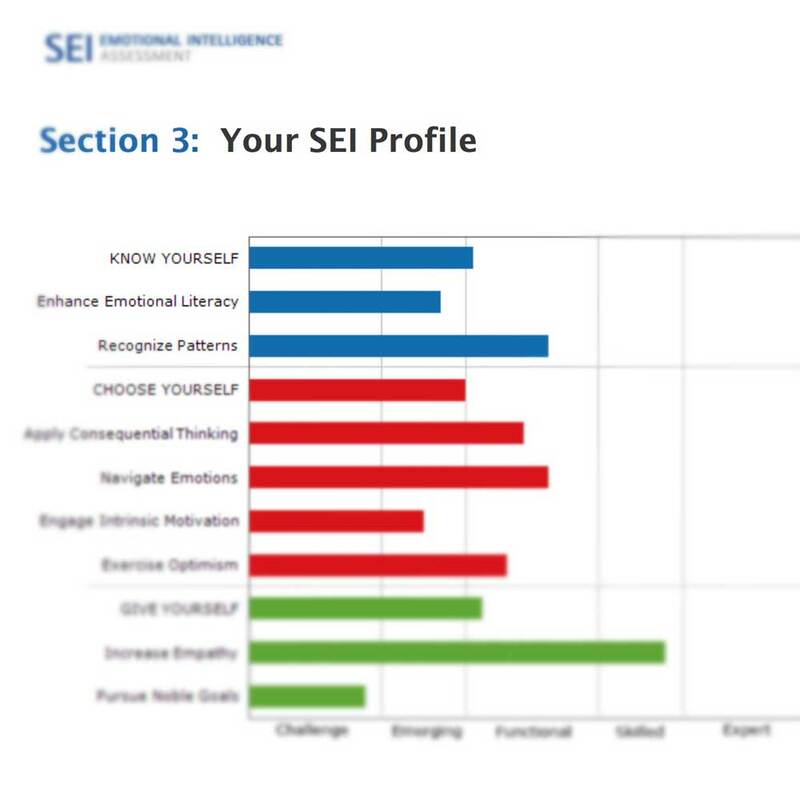 SEI Strengths Report – EQ Profile The only tool based on Six Seconds’ model, the SEI is focused on developing key capacities for living and leading with emotional intelligence. 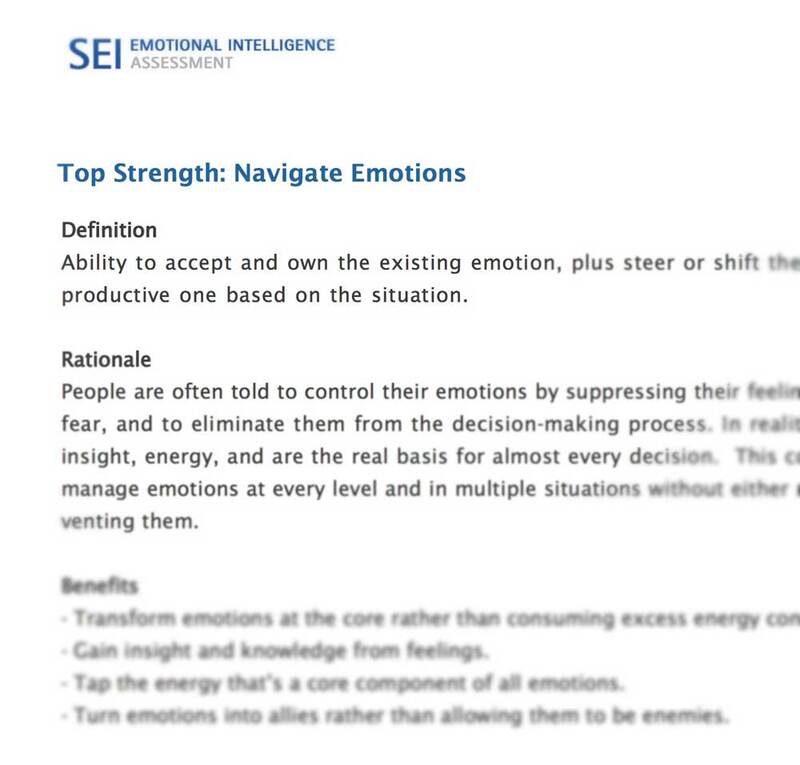 The Strengths Report is a compelling introduction to the subject with practical suggestions on applying and leveraging your top EQ assets. This report allows you to access the full power of this rigorous psychometric tool for a low cost. Then you can choose to obtain a more comprehensive report and debrief if desired. Six Seconds developed the three-part model in 1997 to help people put the theory of emotional intelligence into practice. The model draws on the work of Peter Salovey, Ph.D. (one of Six Seconds’ advisory board members), and Jack Mayer, Ph.D. who first defined EQ as a scientific concept. 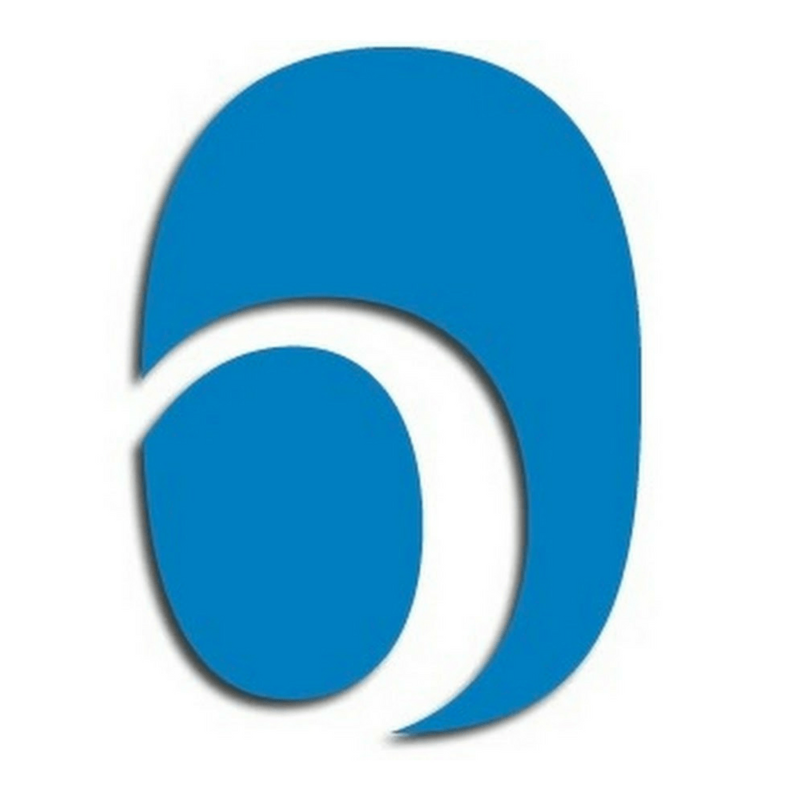 It also builds on the five components of EQ popularized by Daniel Goleman in his 1995 book, Emotional Intelligence, which endorses Six Seconds’ EQ curriculum, Self-Science. Know Yourself is increasing self-awareness. It helps people understand their own thoughts, feelings, and actions. Choose Yourself is building self-management and self-direction. It helps people follow their intentions and live more consciously. Give Yourself is aligning daily choices with a larger sense of purpose. It helps people increase wisdom to relate meaningfully with others, lead from the heart, and make the most of life. When you order you will receive an email with instructions to complete the SEI online. 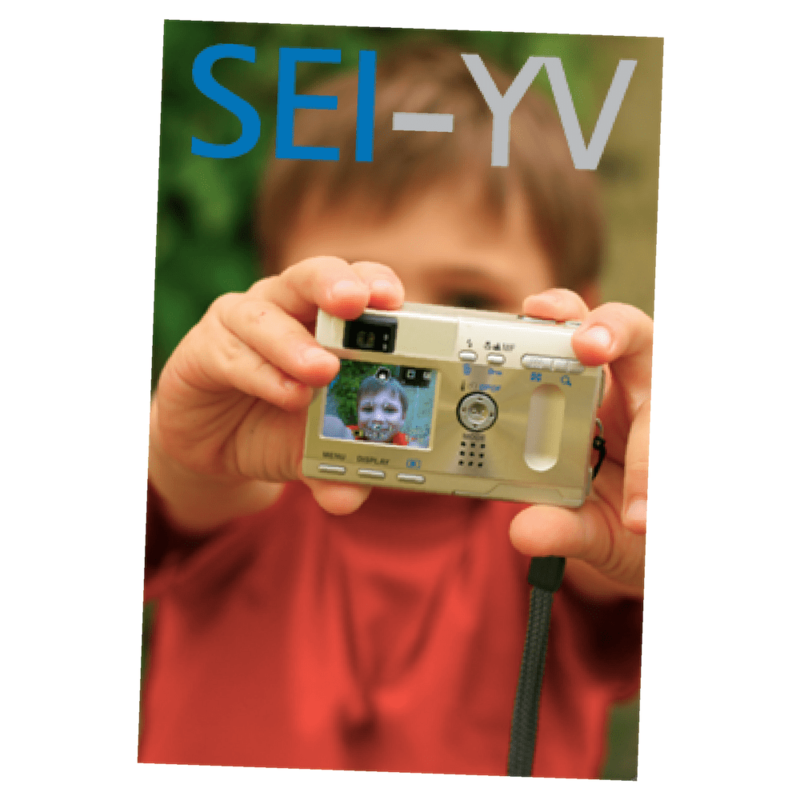 A detailed description of the SEI is available online.